Kelly Hudson Properties present this 4 bed end of terrace house to the market. This property has been meticulously maintained by its current owners and comprises of kitchen/dining, sitting room, 4 bedrooms one of which is ensuite and family bathroom. Located just minutes from the town centre of Monasterevin, this house would make a great family home. 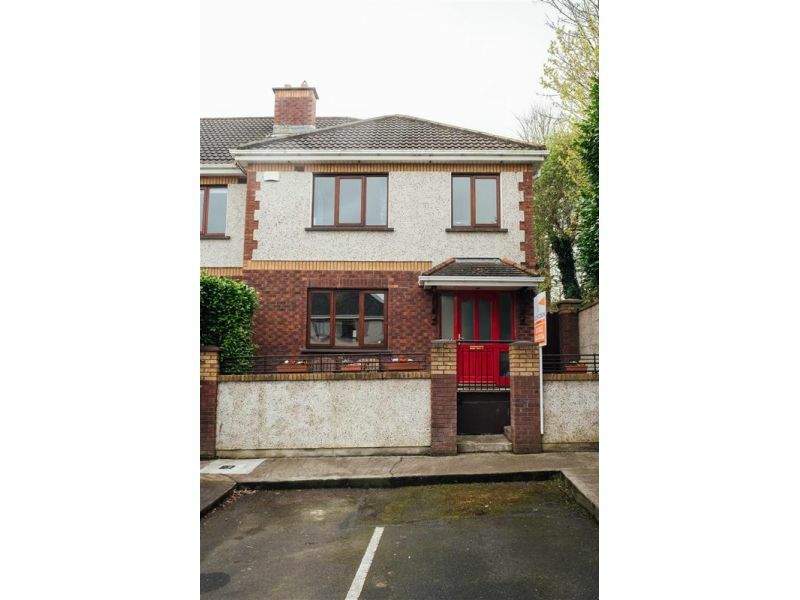 Dublin only being an approximate 1 hour drive, this property is in close proximity to the local train station and access to the motorway is only a stones throw. Monasterevin has an array of amenities which include, shops, restaurants, schools, church and local GAA. Viewing is a must!